English historian and moralist whose university education was in history. He acquired a liberal Catholic journal, the Rambler through which he defended religious and political freedom. He became one of the most learned persons of his age, respected for the breadth, depth and humanity of his knowledge. 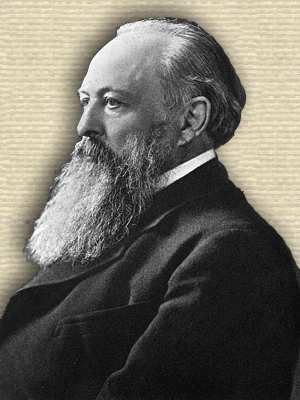 The History of Freedom, by Baron John Emerich Edward Dalberg Acton. - book suggestion.